Establishing a branch office in Thailand may serve as an vehicle for foreign companies to accomplish certain transactions or business opportunities locally without the full investment of setting up a full corporate entity. 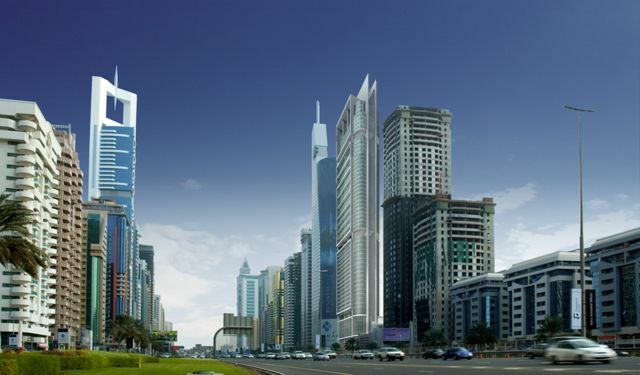 Foreign companies usually view establishing a branch office as an effective way to pursue low-cost projects. However, just like setting up a new business in Thailand, the foreign company is still required to meet certain requirements imposed by Thai laws before it can establish its own branch office in Thailand. 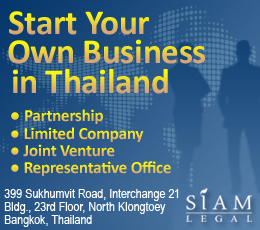 Nevertheless, establishing a branch is often easier than setting up a new business in Thailand. The above-mentioned documents should be notarized and certified by the local Thai Embassy or Consulate to be submitted to the Commercial Registrar. A Thai Lawyer can help you with the preparation of the aforementioned documents. Through their lawyers, it can also facilitate their submission. After the submission of the documents required, the foreign company must register its business with the Revenue Department. As a branch is considered as a permanent establishment of the foreign corporation, it is important to appoint a resident representative to deal with tax authorities. Also, the foreign company is required to bring a minimum working capital of 5 million baht to Thailand before it can be permitted to establish a branch therein. Within the first three months, it is required that not less than 25% of such minimum capital be remitted. The remaining amount should be remitted every year for four years. A branch is permitted to operate initially for a period of five (5) years which can be extended as long as the required minimum capital is met.